The 40E Comfort is a powerful product where quality and comfort come as standard. 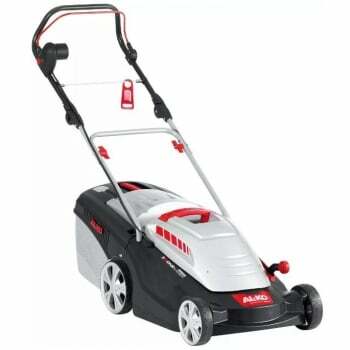 The 40E Comfort offers all the features of the 34E Comfort, but with several added benefits. 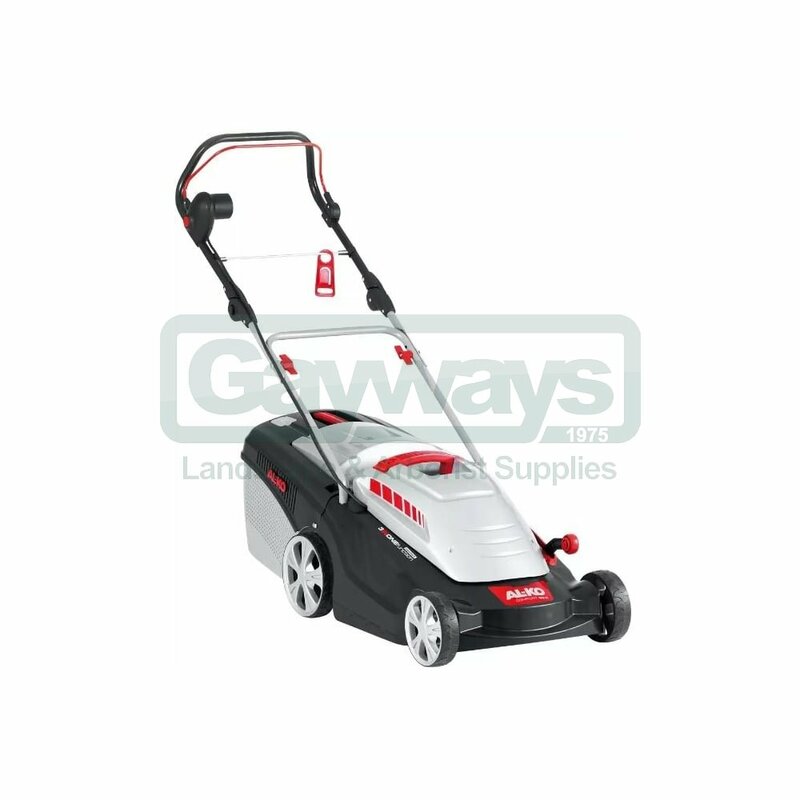 With a 40cm (15.5") cutting width and 1400 watt induction motor, the 40E Comfort is suited to a slightly larger lawns of up to 600m2.